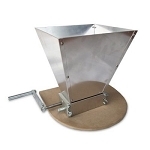 The MaltMuncher Grain Mill (2 Roller) is constructed using materials that will last a lifetime. 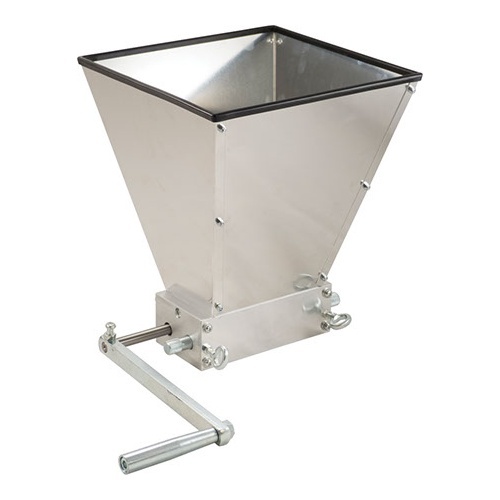 Cold rolled steel for the rollers, 6061 Aluminum body and hopper with long lasting bearings. 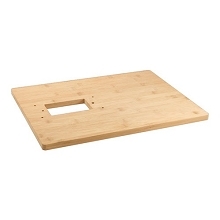 A great way to mount the Maltmuncher Grain Mill (2 roller) is on our Bamboo Base Board for Grain Mill (requires 2x M6 bolts).